Trading cryptocurrencies have a lot of risk attached to it. They all share a volatile characteristic that can make their price suddenly dropped. The lack of regulation and a market open 24/7 make them vulnerable and hard-to-predict in the near future. We have seen it on Bitcoin. 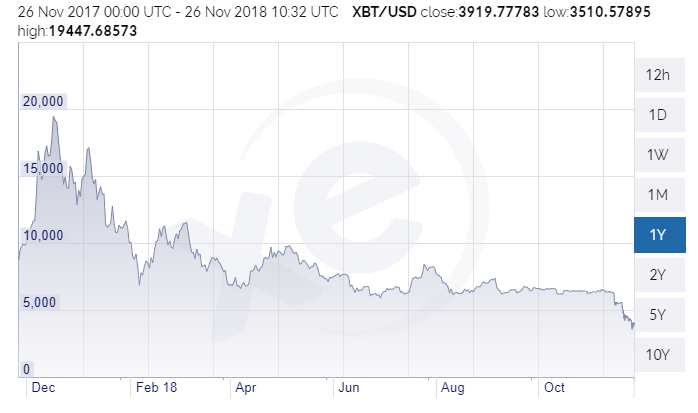 Last year it reached the all-time high value of $18k while a year later it has dropped to the current $4k. And although it has accomplished a certain degree of stability, it still suffers badly with any given bad or good news within the crypto spectrum. Nonetheless, bitcoin and crypto is more alive than ever and it is just now adjusting to new times where adoption is more likely than ever. That is so as most expert investors are getting their hands into cryptocurrencies and the exchanges keep multiplying. Their potential as financial service make them an attractive asset to trade beyond their utterly currency capabilities and the blockchain technology behind them has been proven safe and decentralized. What seems sure is that cryptos have come to stay and now is the moment to invest in them. Bitcoin has gone out of the blue and has become mainstream, with all major countries and companies investing in it. It has been defined as “digital gold” and its 21 million coins limitation make them stable enough to stay with us for a while, to say the least. For beginners, all experts recommend to start with the big one, and from there make the leap onto smaller tokens even more volatile and high-risk assets. This means that it would be a good idea to use Bitcoin as the main headquarters. When buying or selling in short, coming back to bitcoin should be always a good idea. How often will you buy or sell? Some people want to be day traders, but actually holding could be the best bet. The general rule of thumb is that the longer of a time horizon you plan on holding for the less risk you incur. This rule carries over into the realm of cryptocurrency from stock investing. However, here may be times to simply cut and run. Declines due to unforeseen structural issues are an indicator to cut losses and sell out. Cryptocurrencies are built in the digital, open worldwide and non-stop, so all the info you need is in there too. Twitter has been proved as a good way to check on the health of some altcoins as the teams/founders and expert investors often post on it. Get involved; chat on boards, comment on blogs, and follow news on social media. A viable strategy for one person may not work for another. It’s all for naught if you don’t appreciate the power that cryptocurrencies mean. There are also many forums, websites and exchanges where to keep track on them. The more information about a cryptocurrency you get, the better the outcome of your trading will be. 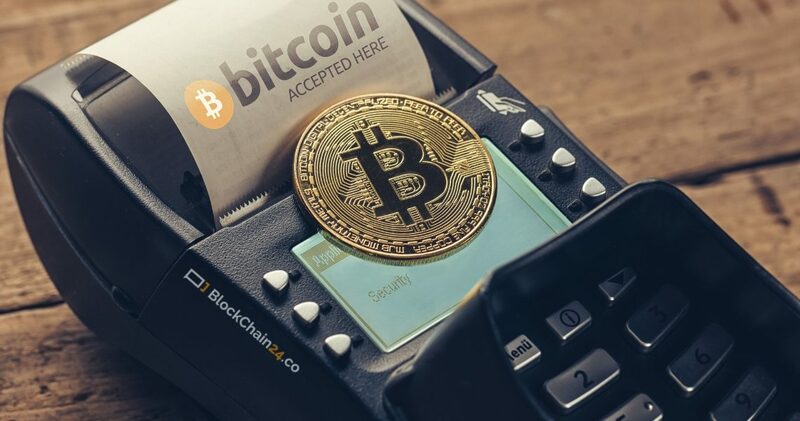 Unlike traditional fiat currency that can be stored in a bank, your trading account, or your mattress at home, cryptocurrencies need to have a compatible wallet (or cold storage solution) to be stored safely. Remember that cryptocurrency is simply software. So the wallet software needs to be able to work with the cryptocurrency software. If a cryptocurrency doesn’t have a good wallet yet, that will prevent less technical investors from buying the currency. But as soon as one is available, then it makes the currency much more accessible to the masses and thus, more valuable. If you find that a cryptocurrency does not have a good wallet solution yet, that could be one signal that it is undervalued. Looking for opportunities to buy, immediately after the launch of the first high-quality wallet, could give you a nice short-term profit. In fact, the best would be to buy the top coins using a careful strategy and ignore all the sites promising you they can outperform the market if only you give them X, Y, and Z. Another strategy to check out on one altcoin viability would be if it can be mined or all the assets are released immediately. If a cryptocurrency can be mined in time it means that the founders hold a long-term product and investors will be coming after the first ups and downs. Otherwise, it is a sign that the team behind it only wants to make tons of money real quick and so the crypto will end up losing its value. Some cryptocurrency platforms, like Ethereum, host other applications. These applications, in turn, can have their own currencies or tokens. If one of these DApps or Decentralized Apps does very well, this can have a positive effect on the underlying platform currency. The value of the tokens should theoretically be independent of the value of the platform. However, not everyone understands this and the success of one DApp can drive the price of Ether, at least in the short term. So if you are trading a platform cryptocurrency, watch promising apps on the platform closely. Despite the inherent risks that cryptocurrencies hold, they are now one of the main trading market out there. Only last year, Bitcoin prices went up from $600 per Bitcoin to more than $18k when it reached its peak in October. Now, with a more stabilised market cap of $4k their a even more attractive asset to invest for a long-term planning. 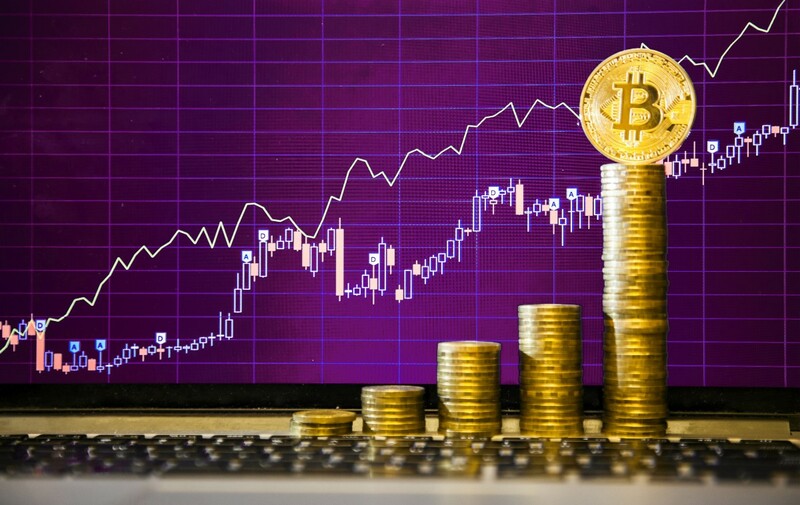 Also, the high diversification and different coins make the cryptocurrency market high attractive for day traders or even for those who are looking for something in the long term. It is said that there is a token for every strategy. Said so, we hope that this tips can help for newcomers to make their first steps in the crypto-market in the right direction and have solved some of the doubts about this fascinating and technological new market.